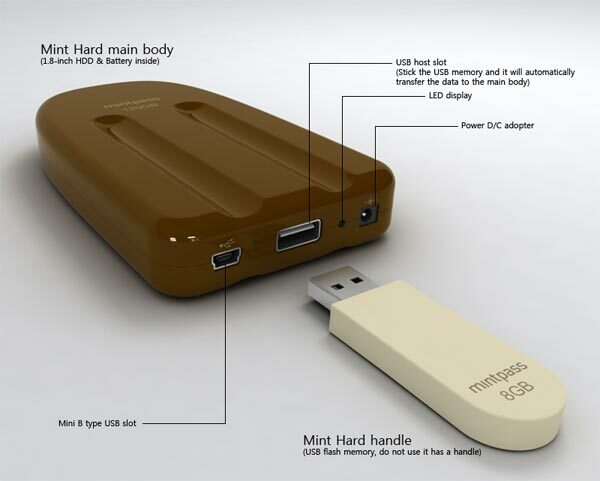 Here is an interesting design for an external hard drive from the guys over at Mintpass, the Mintpass Ice Lolly External Hard Drive or ‘Mint Hard’ as they call it. 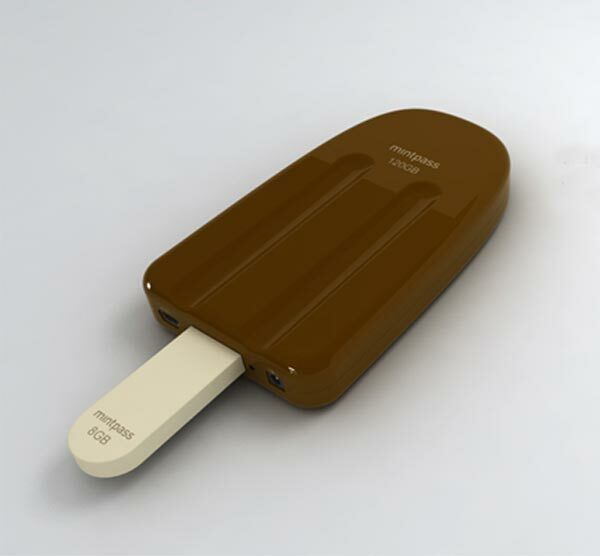 The Mintpass Ice Lolly External Hard Drive is just a concept design at the moment, and there are no details on when it will go into production, but it certainly would be a fun way to store you data, check out more photos after the jump. 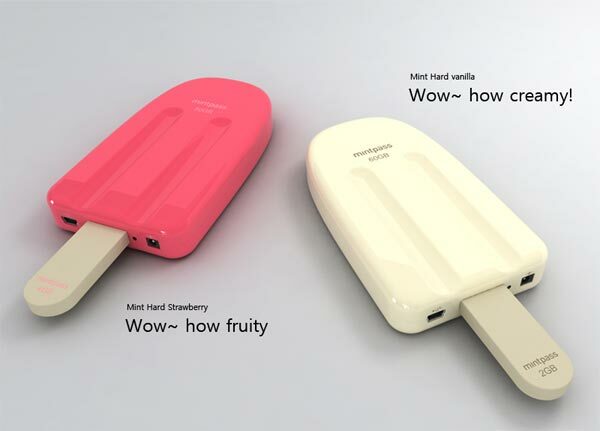 It also comes with a detachable 8GB USB drive, which forms the handle of the ice lolly, very clever. Head on over to Mintpass for more details on this fun external hard drive.